If you’re a Sun Cellular network subscriber and you want to know how to check or do a balance inquiry using their SIM card, you’re in the right post to know the details on how to do it thru text and call. Both prepaid and postpaid has their own way of checking your regular load, text, call and data (MB’s and GB’s) subscription balance on your account. This inquiry service is very important if you want to monitor your load, share a load, experiencing network problems and more. You need to memorize the code on how to do it if you are planning to stick with Sun Cellular SIM. You have three (3) ways to do if you want to check the balance or status of your promo with Sun prepaid. For easy access to any of the method, you can save number in your contact list so you can quickly dial it every time you want to inquiry. Just dial *221# on your phone menu then press the call button. 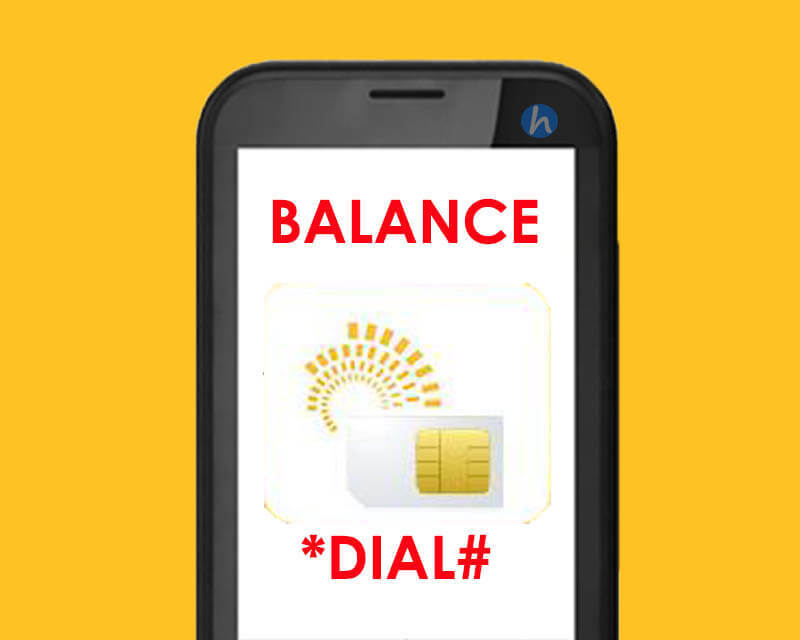 Note: You will receive a text message from Sun Cellular regarding your balance and expiry date of your load or promo. Just dial 221 then press the call button. Note: You will hear a voice message that will tell you about your account balance. Just go to http://my.suncellular.com.ph, then provide your Sun mobile number or email then fill up the form online to register and manage your account. If you are a postpaid user and you want to know the balance and other details of your plan, you can text the keyword below. Note: Php1.00 charge every successful inquiry.